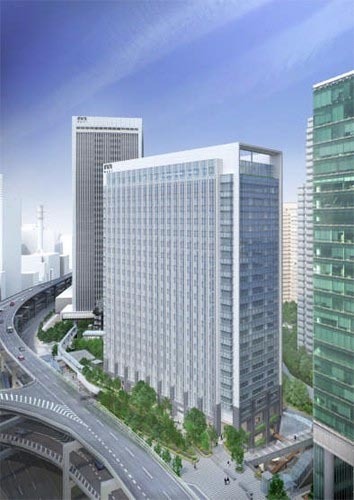 Mori Building announced on January 4 that their new office building between Izumi Garden Tower and Ark Hills will be called ‘Ark Hills South Tower’. 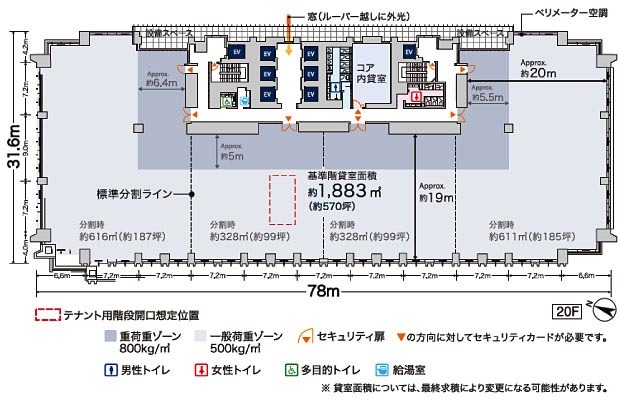 The 20 storey building is scheduled for completion in August 2013, and will boast the largest rooftop garden in central Tokyo. Each floor plate is approximately 1900 sqm (20,444 sqft) and ceiling heights are 2.9 meters (higher than the standard of 2.8m). It has already been awarded the a Platinum ranking under the DBJ Green Building Certification, which is a certification system created by the Development Bank of Japan. The new building will form part of Mori’s Ark Hills area, which includes the original ‘Ark Hills’ tower completed in 1986, and the recently completed ‘Ark Hills Sengokuyama Mori Tower‘ office building and residence. 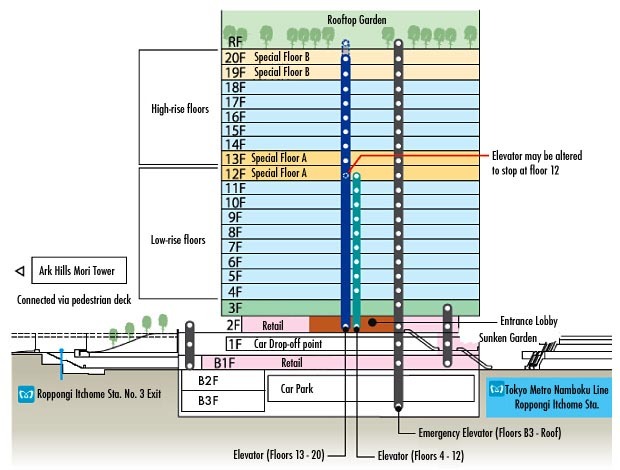 In addition to having direct access to Roppongi Itchome Station, a pedestrian deck will link South Tower with Ark Hills. 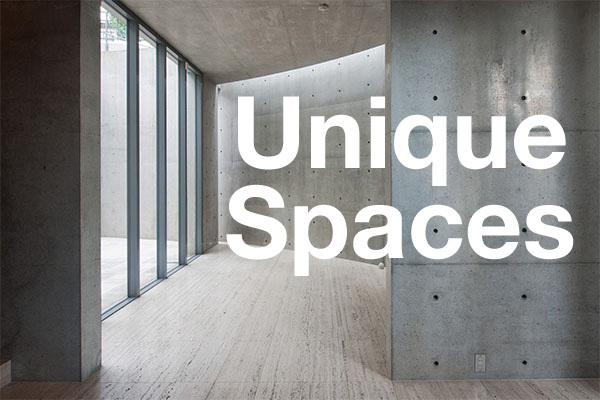 Mori Building is working towards making this area the true international centre of Tokyo. 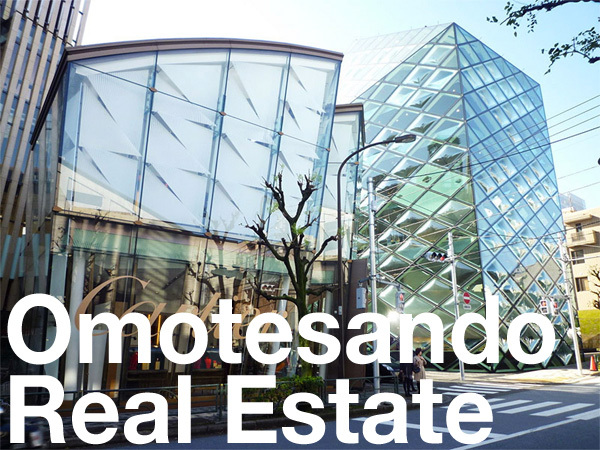 Mori Building News Release, February 4, 2013. The Sankei Shimbun, February 4, 2013. The Zaikei Shimbun, February 5, 2013.